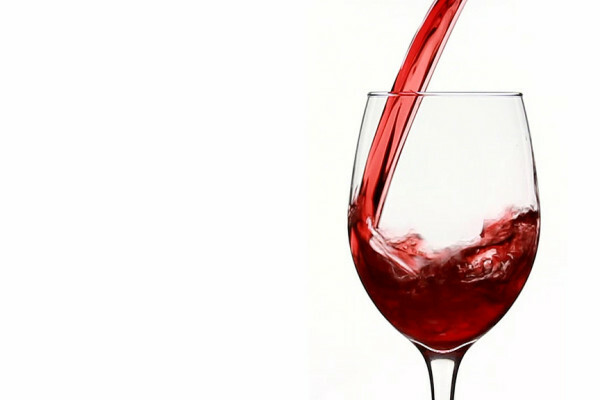 Americans have known about the health benefits of red wine since November 17, 1991. On that date, 60 Minutes aired a segment on something called The French Paradox. The term had been floating around for a few years prior to that, but Morely Safer’s report catapulted it into the consciousness of millions. The French Paradox referred to the fact that the French had a much lower incidence of coronary heart disease than we did, despite consuming a diet much higher in saturated fat. 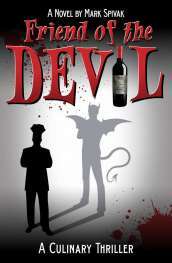 It was based on research done by a scientist at Bordeaux University. The report---or more accurately, Safer---suggested that red wine was a possible contributing factor in the so-called paradox. Since the theory emanated from Bordeaux, the grape variety responsible was identified as Merlot, which composed a large part of the blend on the Right Bank. In the year that followed, sales of Merlot in the U.S. spiked by nearly 45%. It suddenly seemed that everyone wanted to share in the benefits of red wine, and the gold rush was on. California producers scrambled to replant vineyards to the new, hot grape variety. The Merlot craze lasted almost a decade, fading only when Sideways suddenly made Pinot Noir the grape of choice. Before Sideways came along a reaction had already begun to set in among American consumers, based on a tsunami of crappy Merlot that flooded the market. Wineries were so desperate to offer Merlot at a reasonable price that a great deal of it was bottled before the vines were mature. Even so, during those heady years some California vintners went so far as to peddle their wine as health food. In retrospect, what was (and is) the truth? Is red wine good for you? Does it have health benefits over and above other forms of booze? is there science behind red wine health benefit claims? In general, scientific research seems to point toward moderate consumption of alcohol (of any sort) as beneficial in reducing the risk of heart disease. 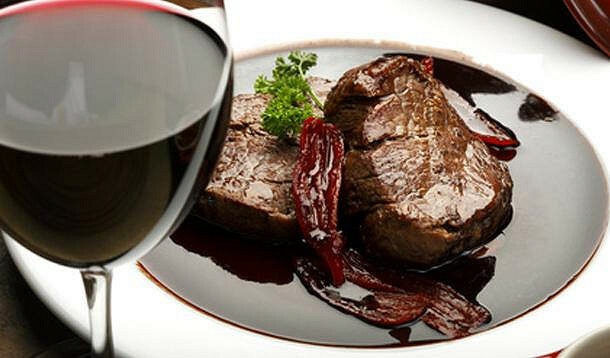 Red wine contains antioxidants and polyphenols that might contribute toward heart health. 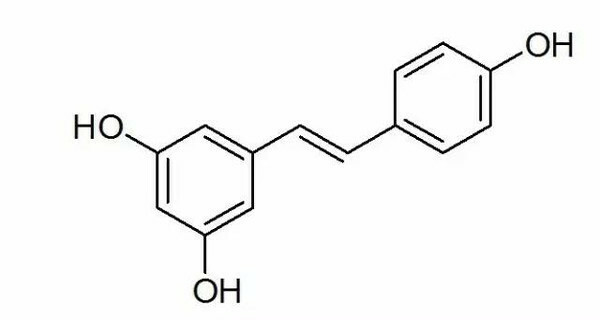 A great deal of publicity has been given to a substance called resveratrol, which in high doses supposedly has a positive effect on blood pressure and heart problems. Yet this theory hasn’t been proven, and resveratrol in red wine is only present in small amounts. Magazines appear to love doing stories on the subject, and we’re not referring solely to the stuff you see in the supermarket checkout line. In 2012, Prevention published a piece on eight reasons to be drinking red wine: lower your cholesterol, protect your heart, lower blood sugar, boost your brain, fight off a cold, stop cancer, get slim, and---almost an afterthought---jazz up dinner. All they seemed to leave out was promoting world peace. It sounds like a miracle cure too good to resist, but virtually all sources agree that moderation is key. While no one can define the term, the consensus is that the benefits of red wine start to fade and go in the opposite direction after more than two glasses per day. Foods other than grapes contain resveratrol (peanuts, blueberries and dark chocolate), and grape juice doesn’t even have to be fermented---the resveratrol is present in the skins. But again, there’s no clear evidence that the substance does any good at all. Perhaps for that reason, the health argument is being trotted out less often by those advocating the benefits of red wine. French consumption of wine is decreasing these days due to draconian anti-alcohol laws; their rate of obesity is increasing, and they’re becoming just as unhealthy as we are. In this millennium, we may have to fall back on the benefits of red wine we’re all familiar with: good cheer, rousing fellowship and the magic of making food taste better. Do you believe red wine is good for you? Share your comments and insights with the community!